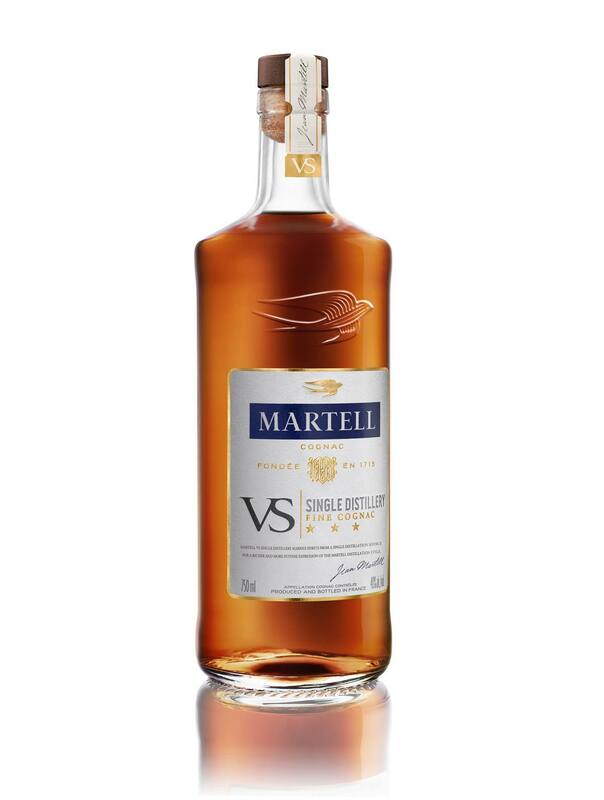 It’s been all hush hush, but martell cognac »”>Martell Cognac finally released its new VS Cognac called VS Single Distillery Cognac. An interesting product that focuses on single distilleries, emphasizing the global trend for artisanal production, fair trade, etc. 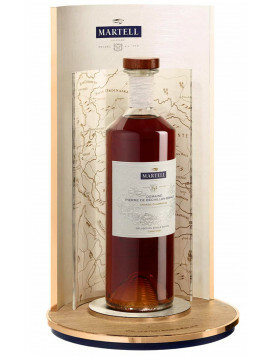 Discover Martell’s VSSD Cognac bottle in our online shop. Martell VS Single Distillery Fine Cognac – or simply Martell VSSD – was the subject of much speculation. 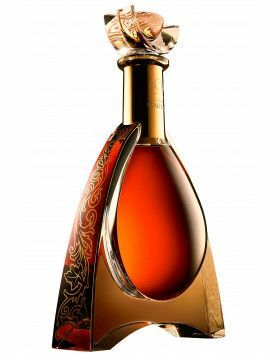 It is the youngest Cognac to be launched by the house, aged for only two years. It has fruity notes of plum, abricot, and lemon confit. The eaux-de-vie stem from both the Petite and Grande Champagne and are distilled, aged, and blended by a single distillery. We haven’t actually seen the bottle yet so we don’t know if the distillery is named on the bottle or not. That would be a nice detail. In any case, this is a young Cognac – and you may want to add some water, ice or have it in a longdrink or cocktail. As with all Martell products, the visual presentation of Martell VSSD is flawlessly elegant. Supposedly, it’s a nod to the traditional small Cognac tasting flask, but we think the design team might have gotten inspired by the minimalist Japanese Whisky design. 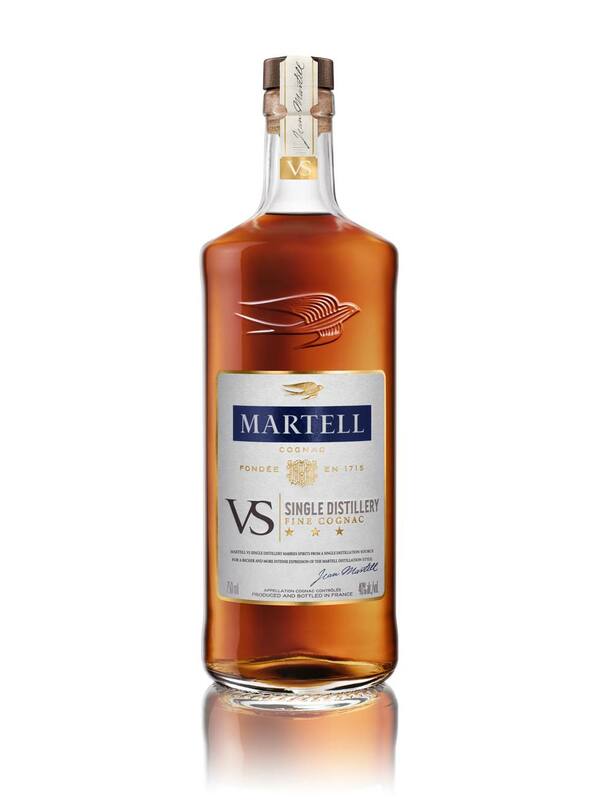 The design reminds us a little bit of VSSD’s sister bottle (or rather cousin bottle) Martell Blue Swift, which is not a Cognac – and only sold in the US. Blue Swift made a lot of waves because it’s technically a brandy (or eau-de-vie de vin) but not a Cognac; nevertheless it uses the word VSOP COGNAC prominently on its label – leaving consumers with the impression it is produced under the strict Cognac rules (which it isn’t). Martell VS Single Distillery is available in the US from March. 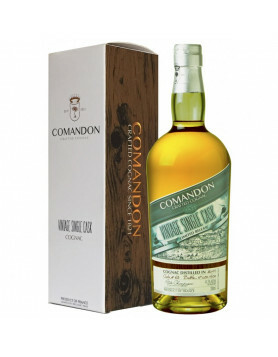 The price is US$34.99 per 75cl bottle. It will be sold in the UK from May on and in the rest of the world from September. It is very interesting to see that Martell works the VSOP (at least 4 years aged in oak barrels) and VS (at least 2 years aged in the barrel) segment in the US, trying to gain territory against Rémy Martin and Hennessy. Obviously Hennessy is an American champion in the VS segment, while Martell is a worldwide Cognac XO (at least 10 yrs in the barrel) leader. 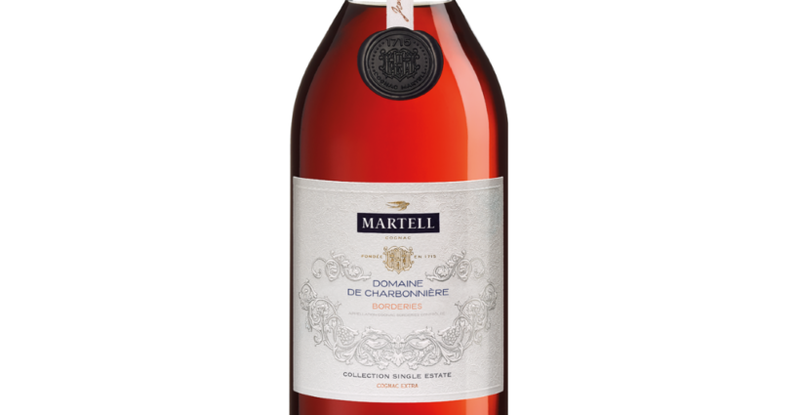 On the subject of secret launches – the house of Martell also released a Single Estate limited edition: the Martell Single Estate Domaine de Charbonniere. This one’s from the Borderies terroir and each bottle is individually numbered. There’s only one drawback to this beauty – you have to travel through Hong Kong Airport to get it, because it’s exclusively being sold there in a promotion running until April 27 . This “single distillery” option will degrade the quality of the Martell brand. I did not like the unfinished fruity flavor – please give me my old Martell Cognac!!!! I found this to be too bitter with an oaky after taste. Reminds me of Courvoisier VS Triple Oak. Why on earth produce a bitter flavoured cognac? Needs to be diluted with ginger ale. The original one I could happily drink neat.